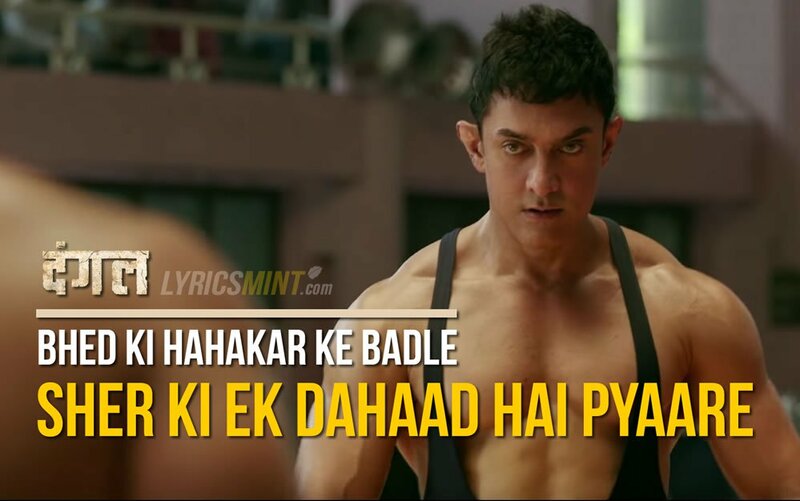 Dangal Dialogues from its trailer starring Aamir Khan: Aamir Khan / Mr. Perfectionist is here to inspire, motivate and empower girls. 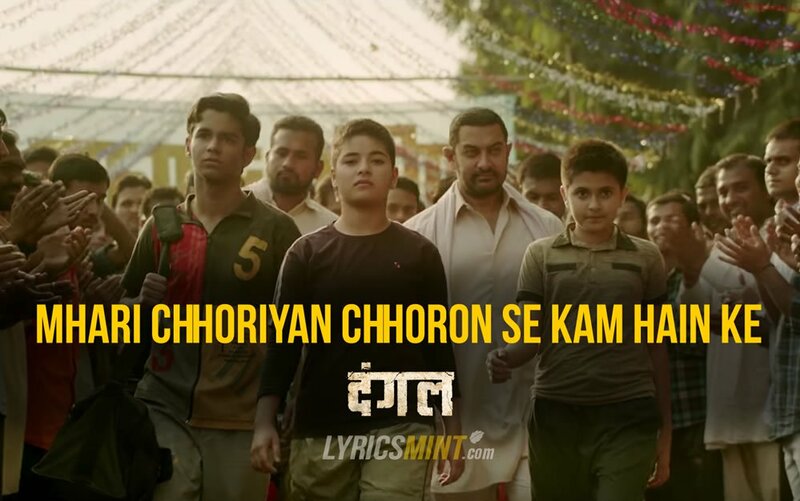 Nitesh Tiwari’s directorial Dangal is getting appreciation all around – be it film fraternity or the audience. 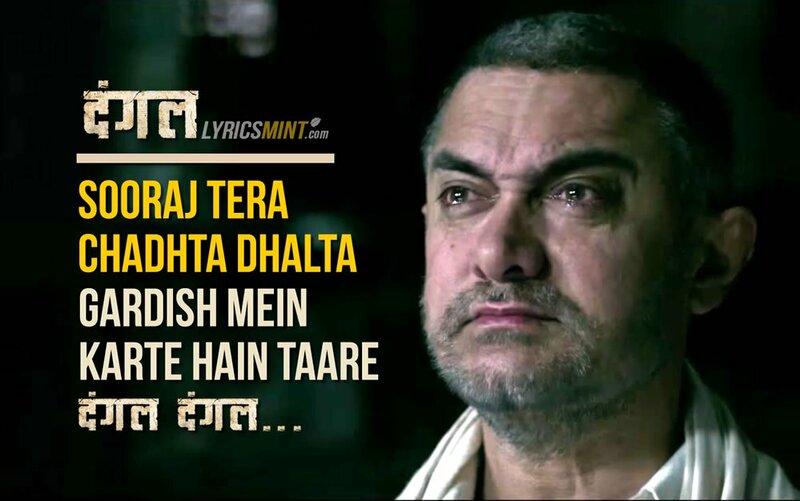 Dangal trailer was recently released on 19th Oct, 2016. It has already reached 15 Million views and trending at no #1 on YouTube. 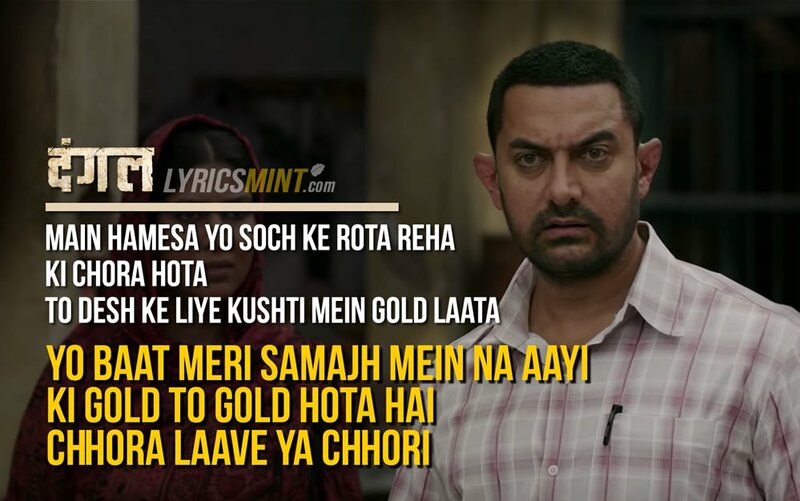 The movie is based on inspirational journey of Mahavir Singh Phogat and his two daughters. 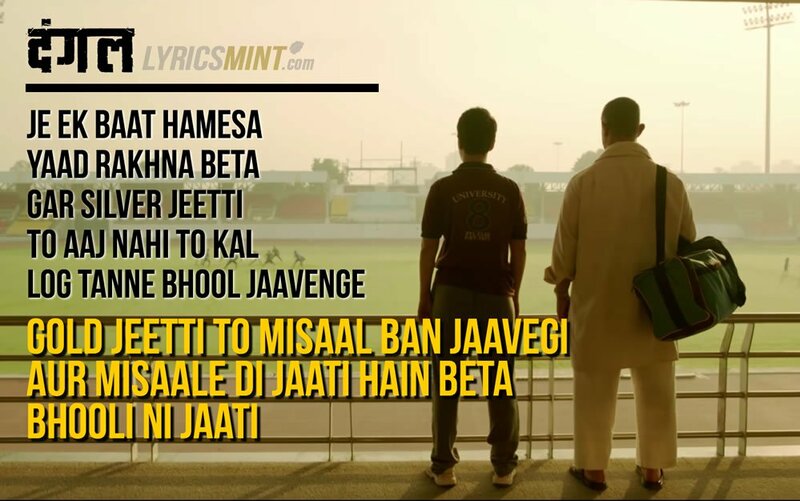 So here we are with 7 Dangal Dialogues & lyric quotes from the trailer & Dangal title track sung by Daler Mehndi which has lyrics written by Amitabh Bhattacharya and music by Pritam. 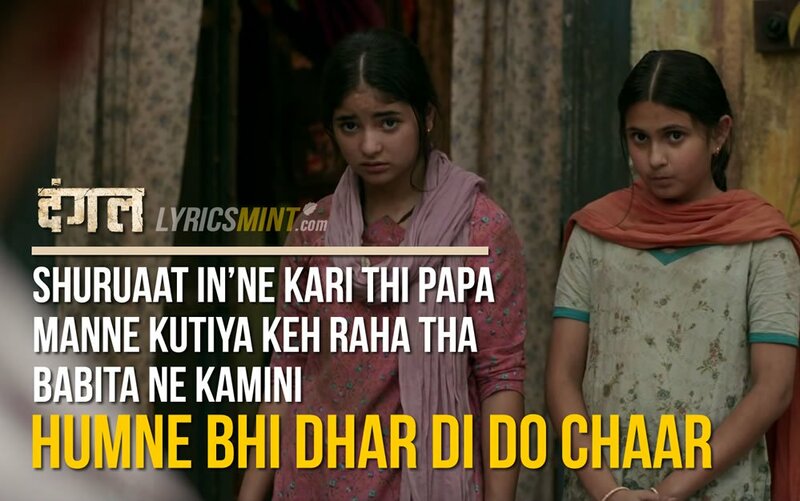 Mhaari chhoriyan chhoron se kam hain ke?